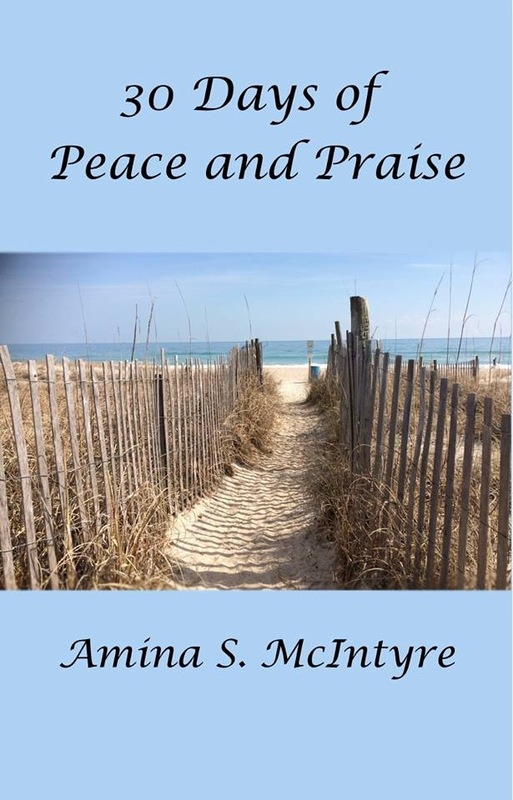 30 Days of Peace and Praise is a month long journey that encourages you to look inward to move forward. Order today here and get an autographed copy! Also available on Amazon. Living Right is a one act play for morning worship. Samarra has it all – a wonderful job, house, a man who loves her and a daughter she loves beyond reason. That is until Samarra encounters a mysterious man who shows her a new life. Their interlude causes a ripple effect in her home and community, causing everyone to consider just how “right” they are living. Woven together with music and dance, this as a modern take on biblical stories is an event not to be missed!